Effortless, a business cloud services provider that delivers maximum security and uptime to its clients, today announced it has achieved a green milestone by operating within Switch. 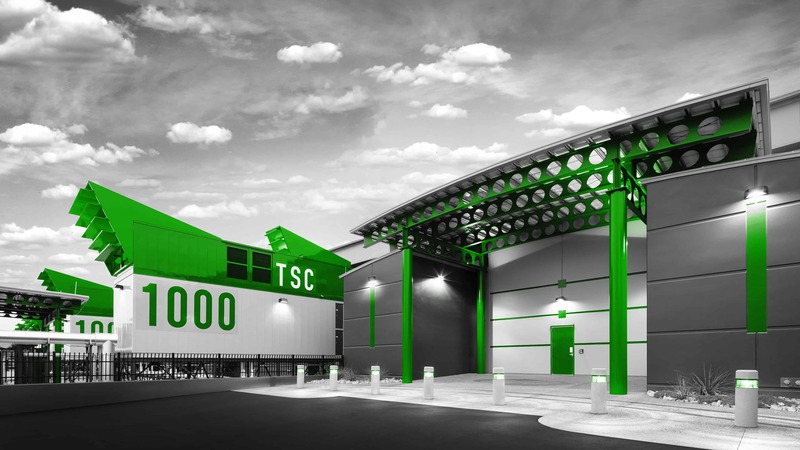 Switch (NYSE: SWCH), is the global technology infrastructure corporation that develops hyperscale data center ecosystems for elite colocation, enterprise hybrid cloud and connectivity solutions. Effortless benefits directly by operating in Switch’s data centers because Switch utilizes 100 percent renewable energy to power its operations, allowing Effortless to achieve its corporate sustainability objectives. Switch’s advanced power and cooling technologies, remarkable PUE ratings, and high-density rack configurations allow Effortless to fit its IT equipment into a smaller footprint, thus dramatically reducing energy consumption. Running its data in Switch data centers, enables Effortless to reduce its carbon footprint and overall environmental impact. Switch’s accomplishment of becoming the first multi-tenant colocation operator in the world to receive all A grades in sustainability from Greenpeace 2017 Clicking Clean Report also attracted Effortless to Switch. Effortless is a business cloud services provider that offers an all-in-one, highly compliant cloud environment including solutions for cyber security, virtual desktops, disaster recovery, servers, compliance, Wi-Fi, infrastructure, email, and helpdesk. As more than just a vendor, Effortless partners with clients to improve operations, efficiency, and mobility with its “as-a-service” model. Effortless delivers and fully supports a secure ecosystem of complementary cloud products and services giving customers a single solution provider for entire IT environments.